Syzmik Workwear is where fashion meets function. 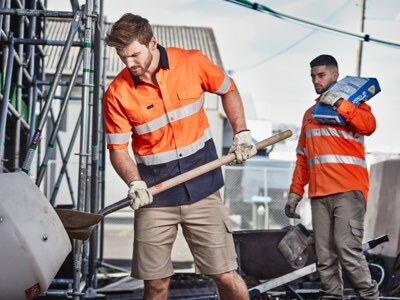 Designed here in New Zealand for Kiwi tradies, Syzmik Workwear is going to keep your team looking sharp while comfortable on the job. Built to last, this range will be your new favourite. From Overalls to knee pages, shirts to shorts and jackets to polo shirts, you're going to love this awesome new range of gear. Built for work, these shirts have been designed in New Zealand, for New Zealand conditions. We have a great range of overalls for all sorts of work. Top Quality 100% cotton overalls and fully FR overalls available. 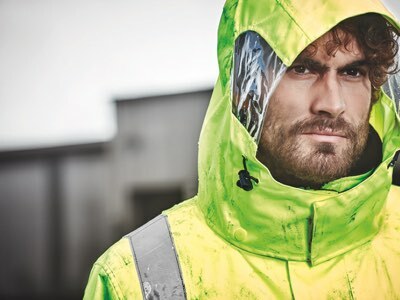 Keep the team warm, dry and safe in the awesome range of Syzmik work jackets. Designed in NZ, built to last.